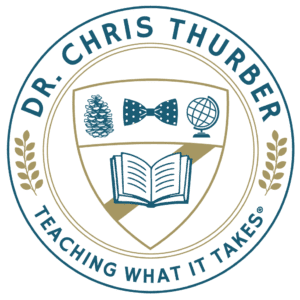 Dr. Christopher Thurber is devoted to educating leaders using innovative content that stirs thinking and compels action. 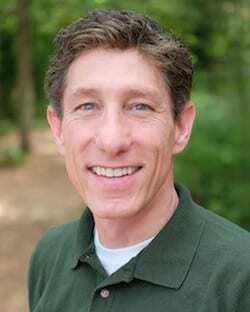 A graduate of Harvard University and the University of California at Los Angeles, Chris has served as a psychologist and instructor at Phillips Exeter Academy since 1999. An entrepreneur from a young age, Chris is the co-founder of ExpertOnlineTraining.com, the Internet’s most popular library of educational videos for youth leaders. He has been invited to deliver keynotes, contribute articles, and lead workshops at schools and camps on five continents. His award-winning preparatory resource for families, The Summer Camp Handbook, was recently translated into Mandarin to help launch the youth camp movement in China. A proud father of two boys (Danilo, b. 2002, and Sava, b. 2004) Chris and his wife Simonida (a chemist and musician who grew up in Belgrade, Serbia) live in New Hampshire, in the northeast United States. You can learn more about Chris and access all of his articles, book chapters, videos, and podcasts on DrChrisThurber.com.